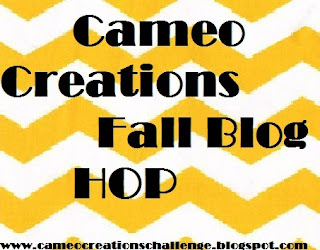 Welcome to the Cameo Creations Fall Blog Hop! We have a lot of creative fall ideas for you! All using our lovely Silhouette machines. Don't forget to have FUN!!!! 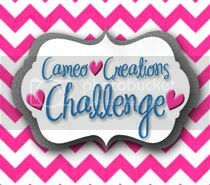 For this challenge create anything Fall related. Can't wait to see what you create! Be a follower of the blog and leave a comment telling us you are. Be sure to include your e-mail address. 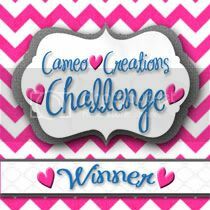 "Like" Cameo Creations Challenge on Facebook and leave a separate comment here on the blog telling us you did. Be sure to include your e-mail address. Post our badge on your blog. You can find it on the right side of this page. 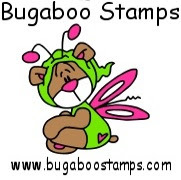 Please leave us a comment with your blog address and your e-mail address. We'd love to visit and become a follower of you, too! Please, only US or Canadian addresses. 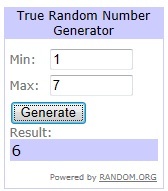 We will choose a winner on Thursday September 27th. Good luck! I already have an Autumn card sitting in Studio waiting for me to cut with my Cameo. :-) Hopefully Mother Nature will turn the AC on so I can go in my craft room and cut the pieces out. Weather has been more like July than September lately. Sounds like another fun challenge, can't wait to play. Already a follower and I am off to do the hop and get some much needed inspiration!